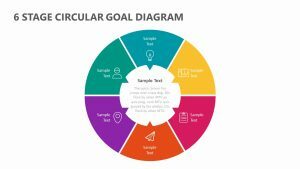 Show the way that everything flows from start to finish in a production or planning process with the 6 Stage PPT Funnel with Multiple Inputs. 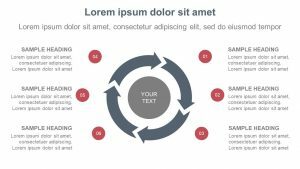 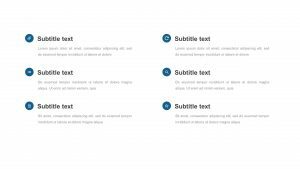 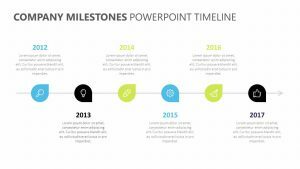 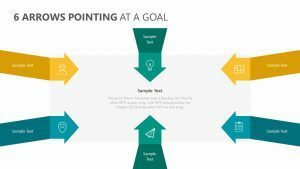 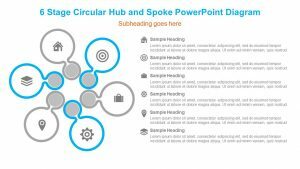 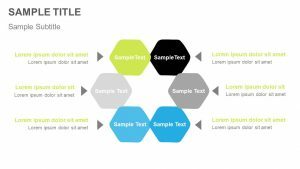 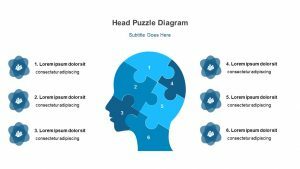 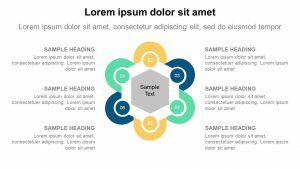 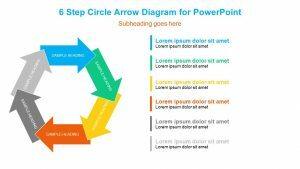 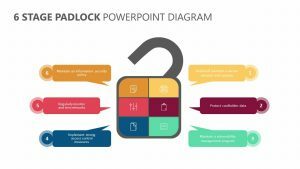 The 6 Stage PPT Funnel with Multiple Inputs features one fully customizable PowerPoint slide in which you can easily edit the colors and text. 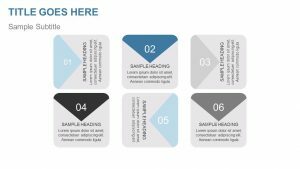 There are six different stages outlined in columns with the input beginning on the right and flowing on in a tapering style through the different columns until it reaches the end result. 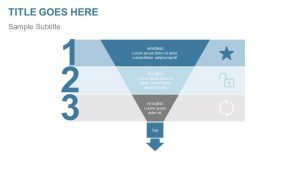 There is space for you to input text beneath the funnel regarding the different stages.